This spider is in my backyard. It has made a web from a tree down to the ground. 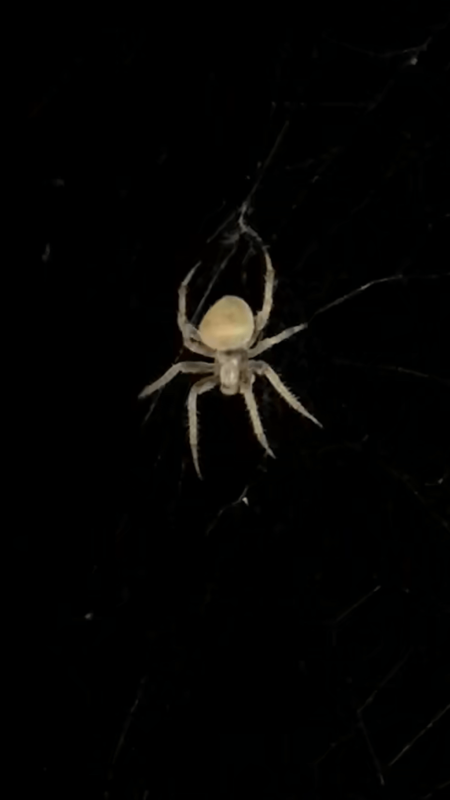 Can anyone identify this spider? Can you see the belly? Hi. your spider looks to be a cross orb weaver, Araneus diadematus. Very harmless, beneficial spiders. Hey thanks, I have never see one! Been here 35 years and this is the first! I am posting a picture of the belly for you. Thank you, I was worried. I have several children who play in the backyard and do a lot of swimming. My whole life I’ve never seen one in Mississippi where I live. This is very neat. Good to know they not harmful.